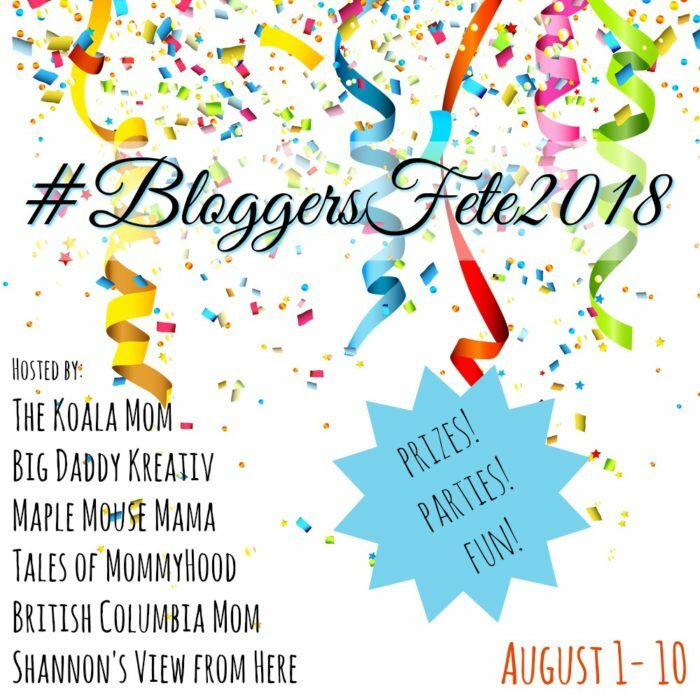 This year, BloggersFete is honoured to welcome our first daddy blogger as a host. 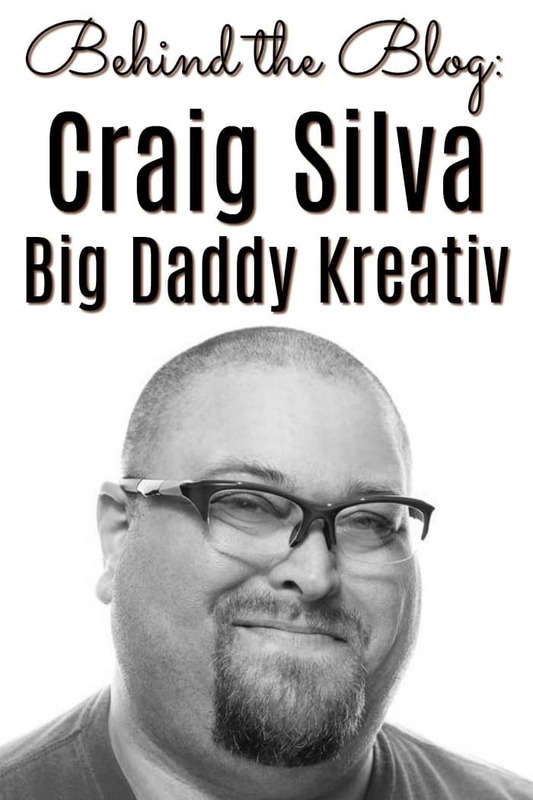 Craig Silva is the big, friendly guy behind Big Daddy Kreativ, a travel and lifestyle blog. 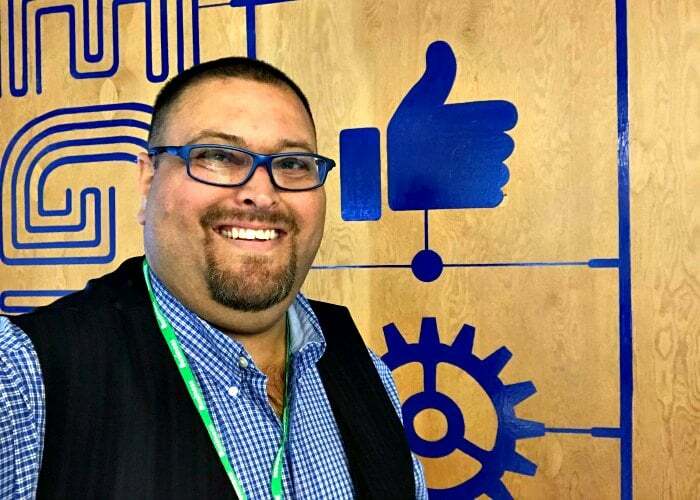 I’ve hung out with him on Facebook and Instagram for years and also had the privilege of meeting him at BConnected in 2016. 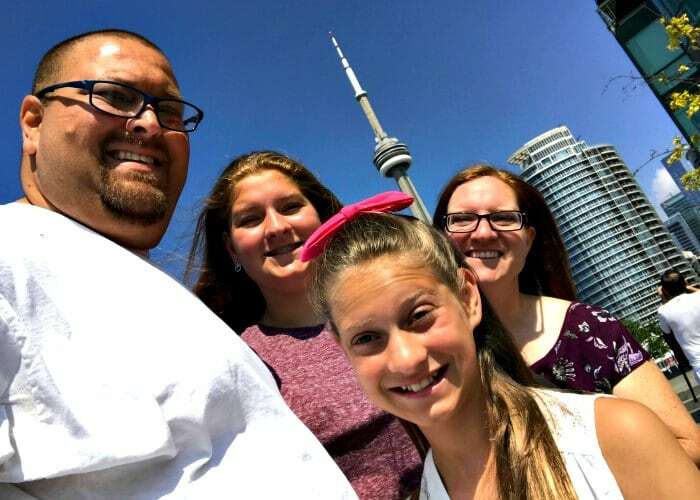 Here, Craig talks about how his family helped him come up with his blog name and what advice he’d share with other bloggers. TKM: Tell us a bit about Craig Silva. 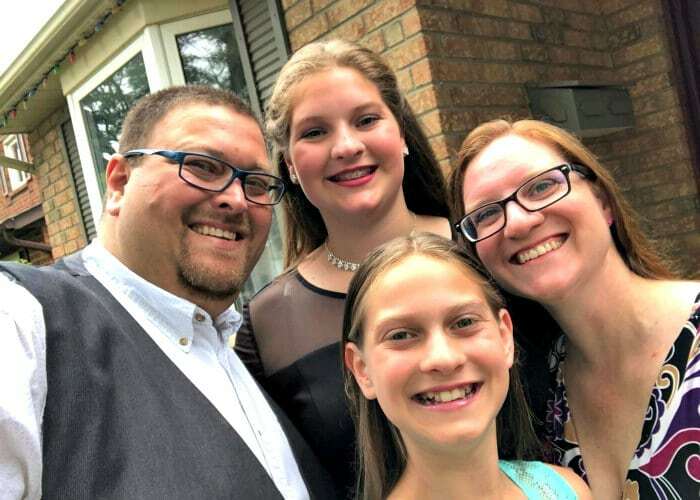 Craig: I am a husband, a father, team leader, senior youth group coordinator, designer, brander, community builder, volunteer, blogger, and social media manager. Some of my favourite things to do are camping, traveling, road tripping, watching movies, building stuff, operating the grill, and playing bass guitar. In June 2017, PR firm Cision identified me as one of Canada’s top 10 most popular male bloggers in the parents and family space. 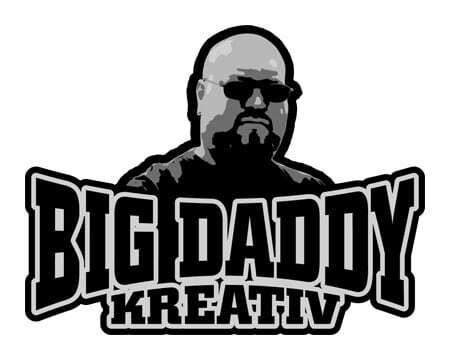 Known as Big Daddy Kreativ, my blog specializes in travel, lifestyle, food, automotive, events, parenting, movies, tech, recipes, health, pets, reviews, and giveaways. Craig: I started my blog in September 2011. I wanted to review products, and just write about personal stuff. I didn’t start off with a regular schedule, but it got out there, and I was receiving regular traffic. Craig: It was a family effort that included branding “me” first as Big Daddy Kreativ. Once we had that down, we registered the URLs and launched my first website in 2009. 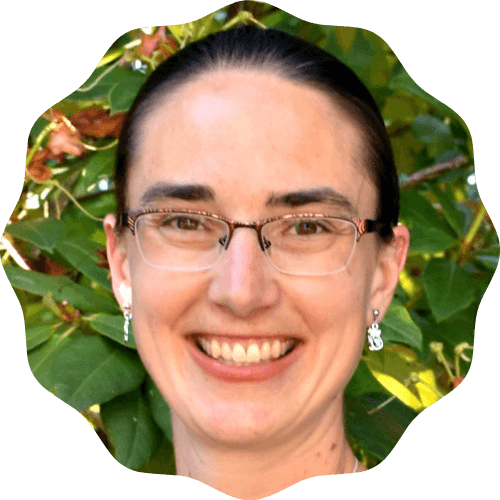 We redesigned my website using a WordPress template in 2011, and added the blog component. I concentrated on producing good quality content. In 2017, we went through another redesign, and switched the look completely to be more user friendly and cleaner. At that time, we also switched to a more reliable host. Craig: I like to post twice a week, on Monday and Friday. When I have a lot of content, I will post on the occasional Wednesday. Consistency is key, both for myself and for my readers. I do keep a detailed content calendar to keep myself organized and to keep track of sponsored content. 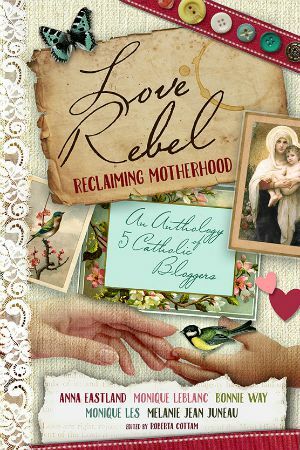 I have done this since the beginning, and now that I am blogging more regularly, it keeps me in check. I think my favourite part about blogging is writing stories that are interesting, both to me and my readers. I love including pictures I have taken, and talking about experiences. My least favourite part about blogging would be the competitiveness of the blogging community. Not everyone likes to be helpful, or cooperate. Craig: Don’t be afraid to just put your name out there, work with brands you love, help other bloggers, and if someone needs a contact, give it to them. People will remember that, and help you when you need it. Craig: Hands down—Instagram. I switched how I used the platform in early 2015 to telling micro-stories, instead of just posting a random picture with a few words. I now try to curate my Instagram channel to feature good quality pictures, all of which are taken from my iPhone, the way Instagram was intended.